At Raaka, when they make chocolate they're after something that feels the way Raaka (a Finnish word meaning raw) sounds: strong, wild, playful, and most of all, different. For them, sourcing is more than just procuring raw materials: it's establishing a relationship with the people who do the hardest and most crucial work simply because without great cacao, they can't make truly great chocolate! They source from eco-friendly, sustainable farms and always pay fair prices to their farmers. 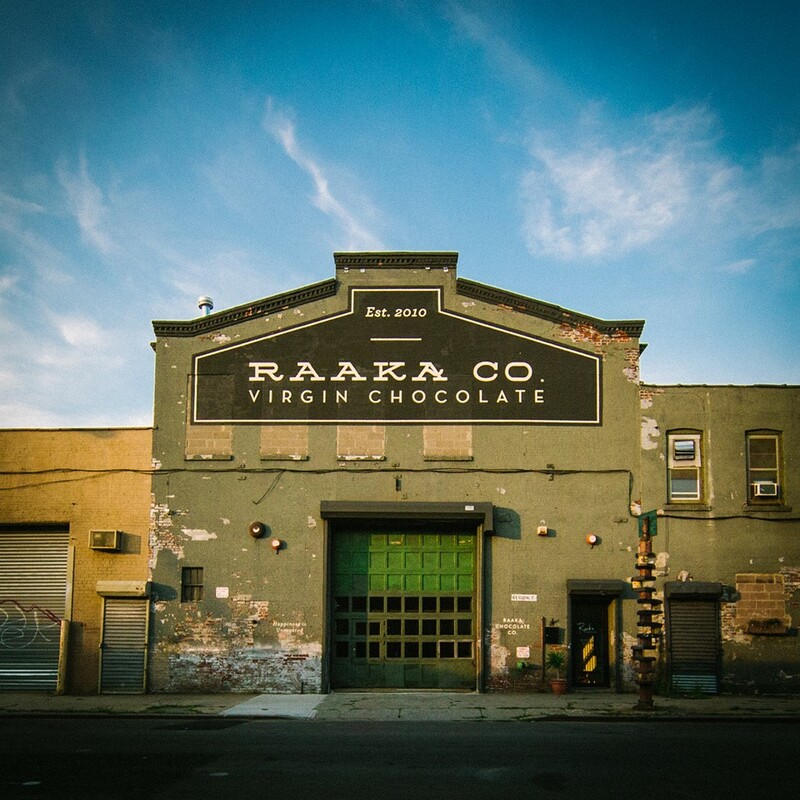 Raaka chocolate is then produced in a gluten-free, vegan facility using certified non-GMO ingredients. The only nuts used in their facility are coconuts (no peanuts or other tree nuts).